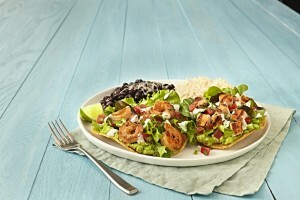 Rubio’s® Puts a Fresh Twist on Tostadas with New Menu Offering: Coastal Grill Expands Menu Options with Addition of Tostadas Frescas! Visit June 6-8 to celebrate World Oceans Day! Giveaway Opportunity! Rubio’s® Puts a Fresh Twist on Tostadas with New Menu Offering Coastal Grill Expands Menu Options with Addition of Tostadas Frescas! Visit June 6-8 to celebrate World Oceans Day! Giveaway Opportunity! Rubio’s® Restaurants, the popular fast casual chain known for its uniquely delicious coastal cuisine, announced today the addition of Tostadas Frescas to its menu. Developed by Rubio’s culinary team, Tostadas Frescas offers a fresh twist on the traditional Mexican tostada with handmade guacamole, a choice of pan-seared shrimp, grilled marinated chicken or roasted veggies including zucchini, squash, peppers and onions, and a new signature lemon white sauce for a fresh citrus taste. The new craveable tostadas are available for a limited time. Tostadas Frescas reflect the brand’s commitment to bringing innovative, new ideas to its menu. Tostadas Frescas combine the new lemon white sauce and handmade guacamole using avocados grown in California, with a fresh blend of spring mix and butter leaf lettuce and salsa fresca atop a crisp corn tostada shell. The plates are served with your choice of any two tostadas and a side of black beans and citrus rice. Rubio’s uses sustainable seafood in nearly all of its seafood dishes and continues to expand its menu with innovative recipes ranging from the sustainable Grilled Gourmet Shrimp Taco and Blackened Tilapia Taco to a California Bowl and Chipotle Orange Salad with Pacific Mahi Mahi. I was able to visit our local Rubio’s in Belmont Shore and try the delicious New Tostada Frescas! I loved them especially the one with the shrimp! The only bad thing..is I ate them too quickly! Now, I will have to go back for more! I like that they seem healthier and taste so fresh! The burritos are a long-time favorite of mine at Rubio’s but there is now competition with these new Tostada Frescas! Don’t miss them! They are only here for a limited time. Don’t forget to visit June 6-8th to celebrate World Oceans Day! 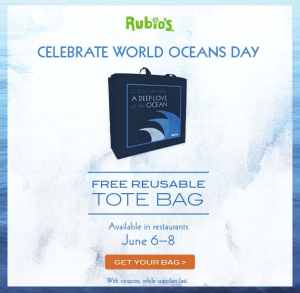 To celebrate World Oceans Day, we have teamed up with our friends at Rubio’s for a Giveaway! 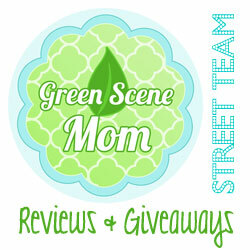 One winner will win a Free Reusable Tote Bag! To enter, leave a comment below telling us how you help take care of the Ocean or Planet Earth! Deadline to enter is June 10th, 2015 at noon PST. One winner will randomly be selected via Random.org. In support of its culinary progression, Rubio’s is in the process of redesigning 60 of its restaurants in California. The new restaurant design draws inspiration from the sea and features elements and aesthetics reminiscent of the brand’s beach heritage, in addition to an updated name and logo—Rubio’s Coastal Grill. The newly designed restaurants are located throughout San Diego, Orange County and Los Angeles. So stay tuned! SoCal City Kids will keep you posted! For more information on Tostadas Frescas and to stay up-to-date about Rubio’s happenings, events and more, visit Rubio’s website: wwww.rubios.com. Guests can also join the conversation on Facebook at www.facebook.com/rubios and Twitter at www.twitter.com/rubiostweets. Rubio’s first opened in 1983, in the San Diego neighborhood of Mission Bay. 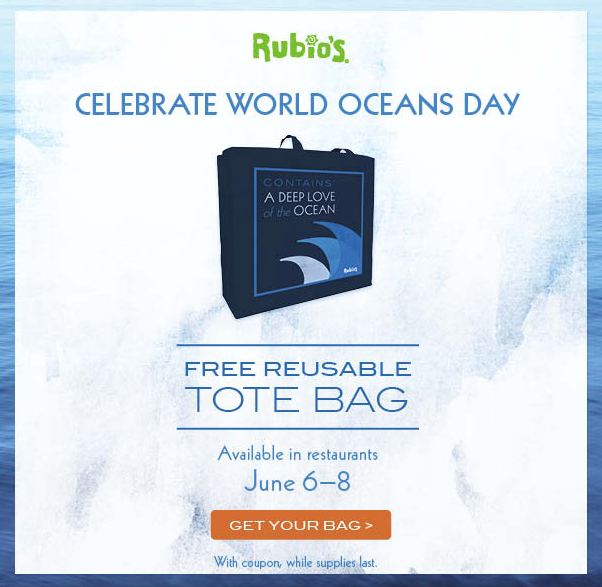 Today, counting the ocean as a source of inspiration, Rubio’s uses sustainable seafood in nearly all of its seafood dishes and continues to expand its menu with innovative recipes ranging from sustainable shrimp to Atlantic salmon. In addition, Rubio’s offers crisp fresh salads, grilled marinated chicken and steak, “no fried” pinto beans, handmade guacamole, a variety of proprietary salsas, and craft beer and sangria beverage options. The award-winning restaurant regularly receives accolades for its famous Original Fish Taco®. It was also recently named the number one Mexican chain on Consumer Reports’ latest survey as well as ranked as one of Fast Casual’s ‘Top 50 Movers and Shakers’. Rubio’s participates in a variety of ocean-centric efforts throughout the year including its annual CoastFest celebration and beach cleanup. Rubio’s is headquartered in Carlsbad, Calif., has over 4,000 employees and operates 193 restaurants in California, Arizona, Colorado, Utah and Nevada. 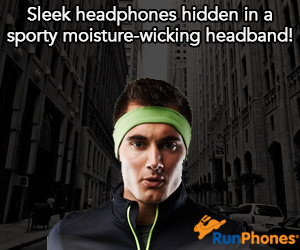 For more information, visit http://rubios.com. Self Disclosure: I received free coupon vouchers to try the new Tostada Frescas at Rubio’s. No other compensation was received. Photo Credit: Rubio’s Restaurants. We make sure that when we go to the beach we don’t leave anything we brought behind. I pick up trash at the breach whenever we go. we recycle everything we can in our home and conserve water. as well as slice key is the fact that it’s less carved-out lines and a slightly thicker shank. Cartersville and they are constantly able to help. the part that is low, restricting its recognition to dry areas. Security information that is steady maintains it fresh inside personnel and clients’ heads.